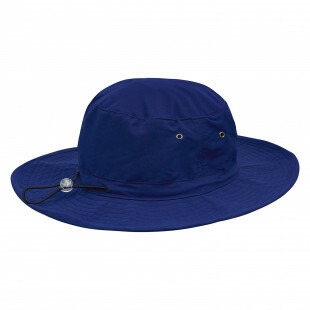 Soft brushed cotton in a fully lined Surf Hat. 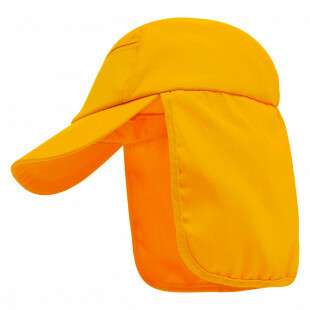 Enjoy superior sun protection with this adaptable legionnaire cap. 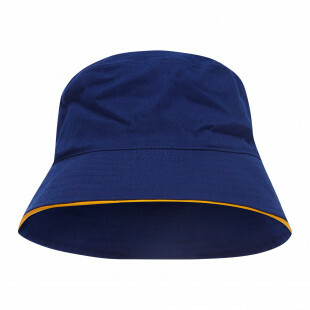 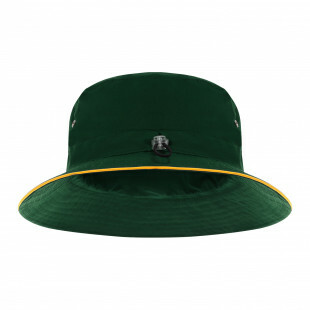 On the pitch or in the playground, show your colours in this inventive reversible bucket hat. 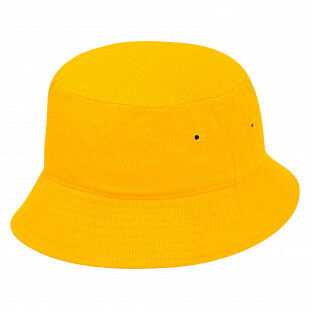 Soft wearing water repellant Bucket Hat with unique crown cord for added safety and stability. 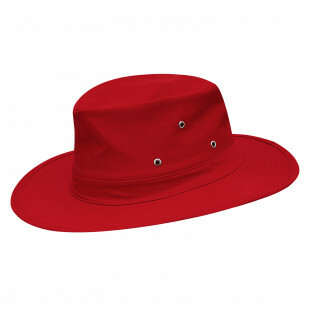 An extra wide brim and UPF 50+ rating makes this hat as safe as it gets. 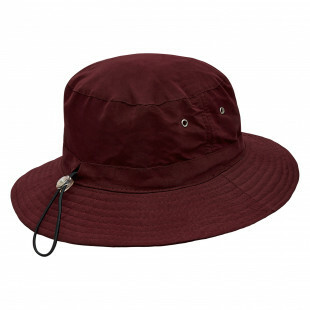 Brushed cotton Bucket Hat for soft and comfortable wearing all day long. 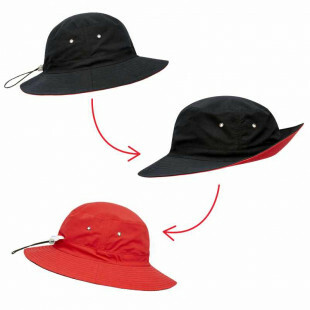 Soft water repellent microfibre construction with an unique crown satefy cord. 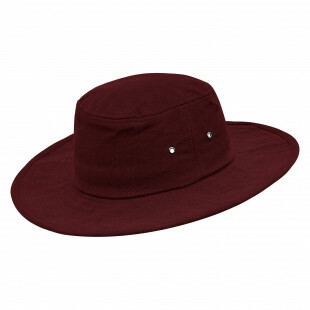 Brushed cotton Bucket Hat for a soft and comfortable hat all day long. 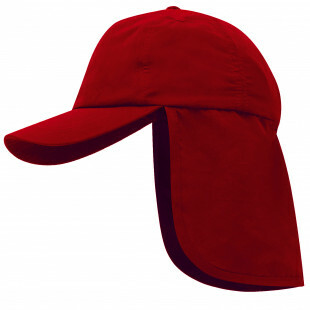 Nothing protects a neck like our full drape Legionnaire Hat!